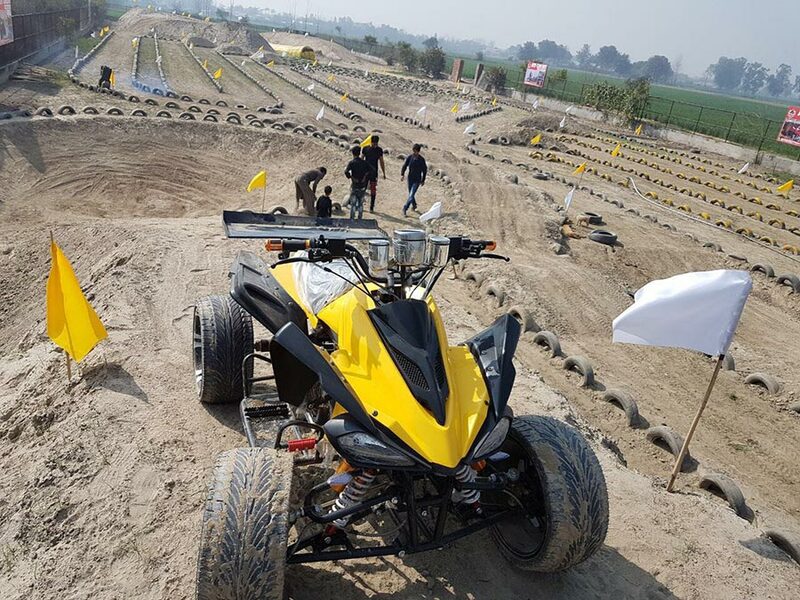 ATV Circuit launched in Noida. It has been doing its bit for promoting the off road vehicles in India. 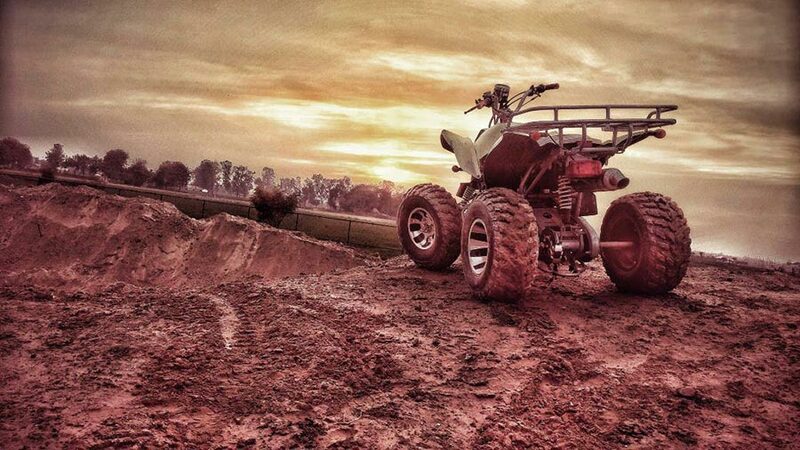 ATV Circuit is an outcome of a dream sought by its founder Mehfooz Khan, who himself possess the soul of a freestyle bike rider and believed that motor-sport is the future of adventure sports in India. 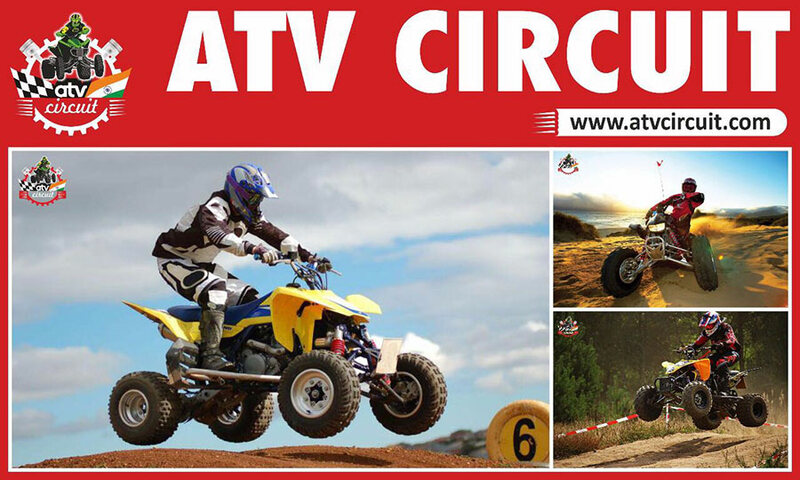 ATV Circuit offers a complete off road experience with a track of 1.5 KM, customized 4×4 All Terrain Vehicles ranging from 80cc to 350cc, variable difficulty levels and industry leading safety gears. They are proud to announce that they have opened up something that will provide off roading for all! All in all, it is a great initiative undertaken by ATV Circuit team who planned to give off roading enthusiasts, a place that would be economical, required absolutely zero skill set and at the same time challenging enough to pump some adrenaline into the body of every rider who visit their circuit. You can add more to this story by commenting below.